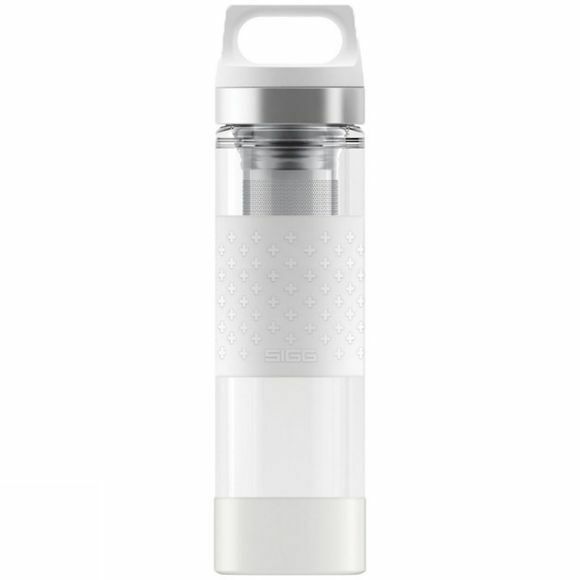 The Hot & Cold Glass Bottle from Sigg is a great way to transport your hot and cold drinks on the daily commute without spilling them. The double layer insulation of the bottle will keep your drink at the appropriate temperature for longer, be it hot or cold, while the removable tea filter means you can enjoy your favourite loose leaf tea flavour while on the move. The silicone bumpers offer extra durability from bumps and scrapes.